It’s a Amazin’! 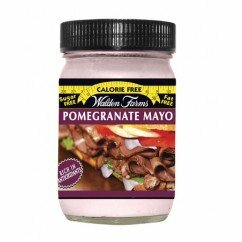 Great Taste, No Calories. Kosher! How do we do it? Rich Natural Flavors. 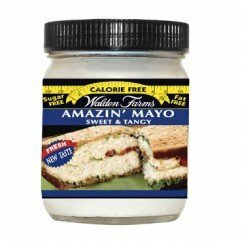 Walden Farms NEW AMAZIN’ MAYO made “The Walden Way” is the delicious alternative to high calorie, high fat spreads. 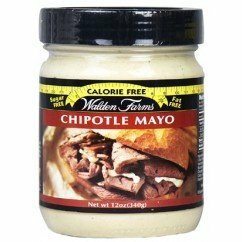 Walden Farms Amazin’ MAYO is made with lemon juice, cider vinegar and natural fresh flavors, yet has no calories, fat, carbs, gluten or sugars of any kind. 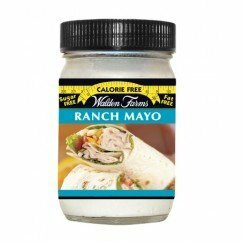 Switch & Save up to 600 calories preparing tuna, egg, chicken, macaroni or potato salad! 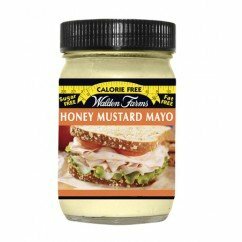 Delicious on sandwiches or use to make your favorite dip.